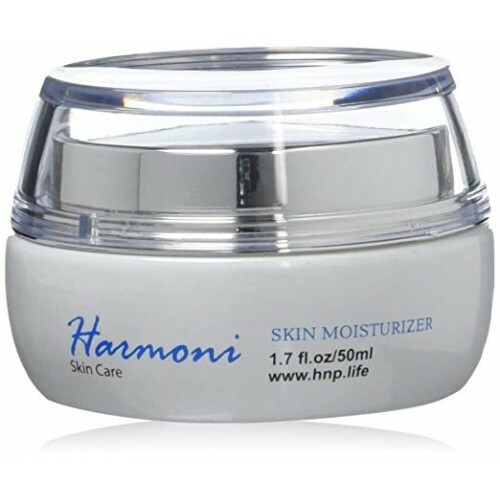 Our moisturizer is the highest quality that you'll find in any high end department store or salon, and absorbs easily into the skin. 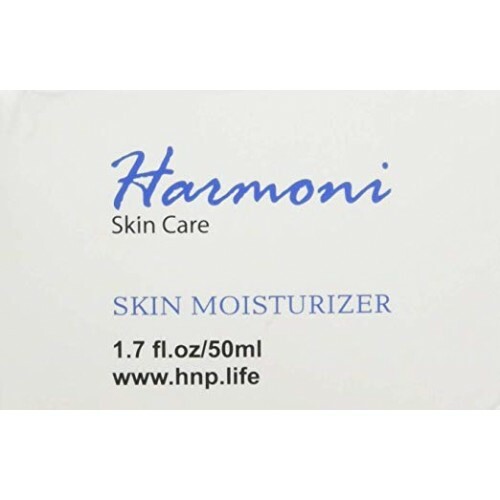 Harmoni's moisturizer is the best face moisturizer for the price. 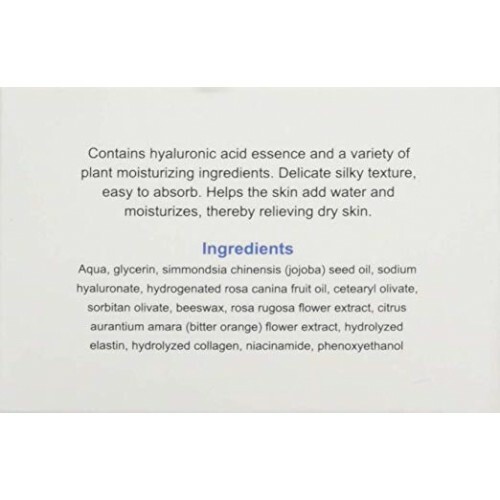 * Contains hyaluronic acid essence and a variety of plant moisturizing ingredients. * Delicate silky texture, easy to absorb. 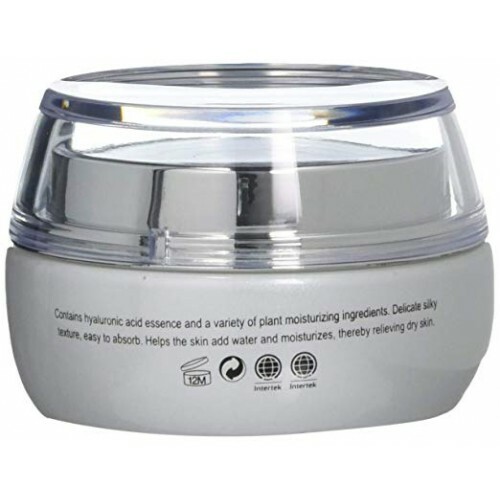 Applies so lightly it won't interfere with the application of your makeup. 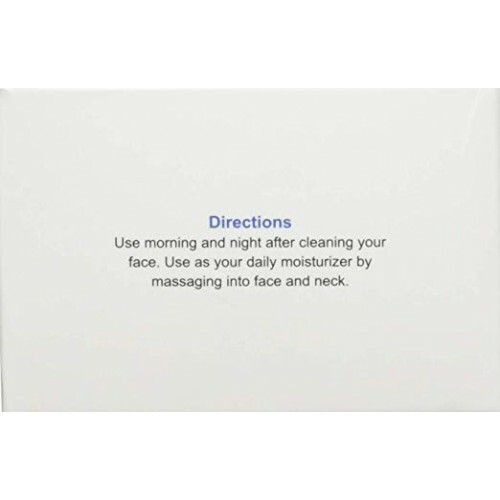 * Helps the skin to retain water and moisturize. 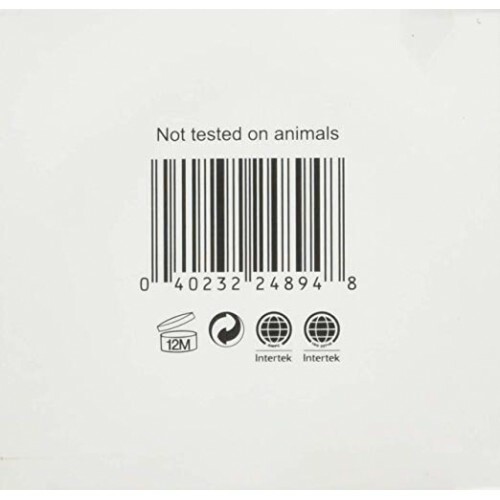 * For use during either morning or night. For best results, apply twice daily.